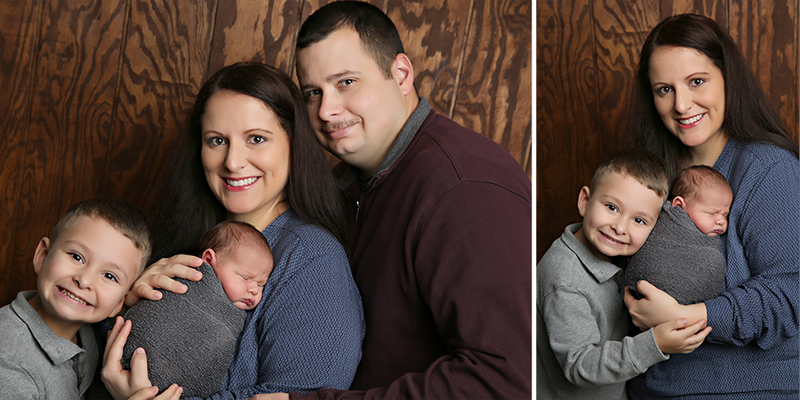 We first met this sweet family at our annual santa pictures! 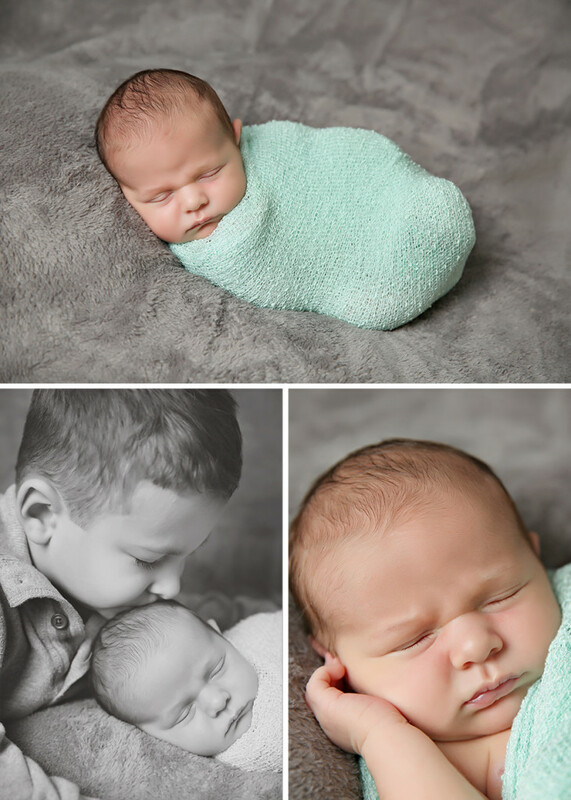 Christian is SO excited to be a big brother and LOVED being a part of our Newborn session! 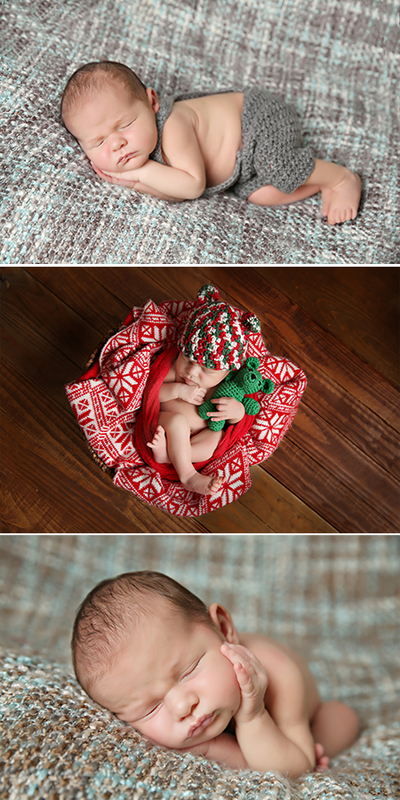 We love to add siblings and family images to each of our sessions! These sweet tiny babies are only small for this exact moment!